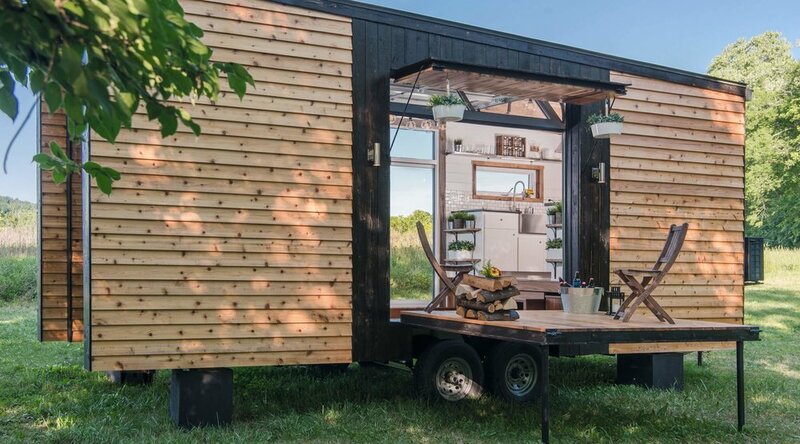 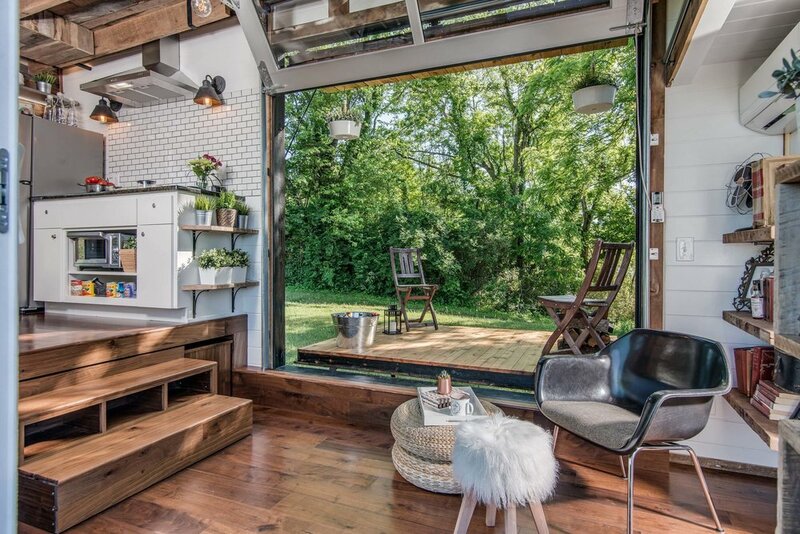 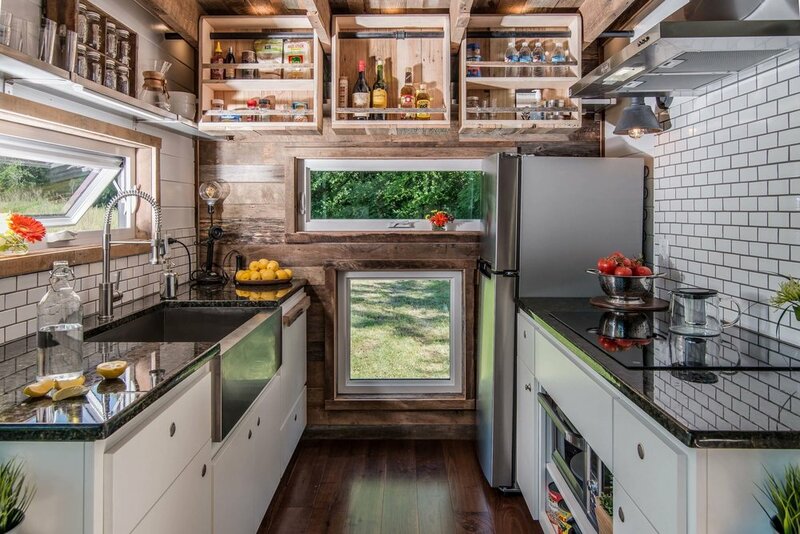 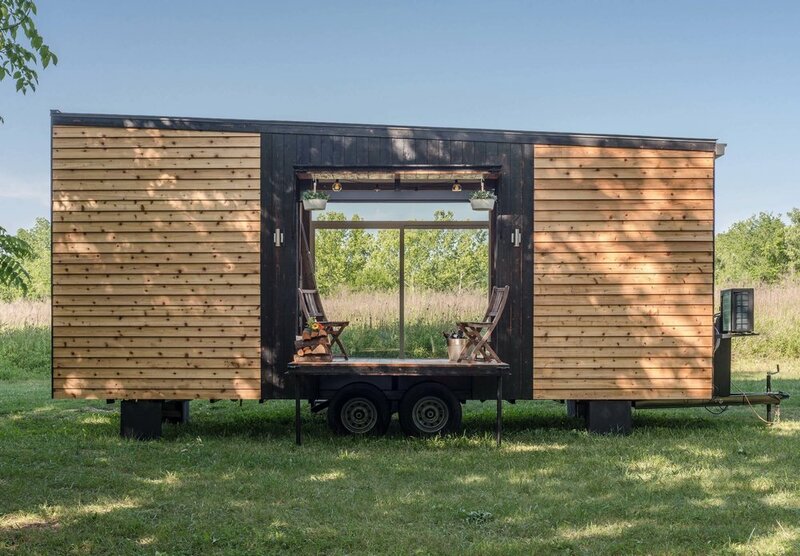 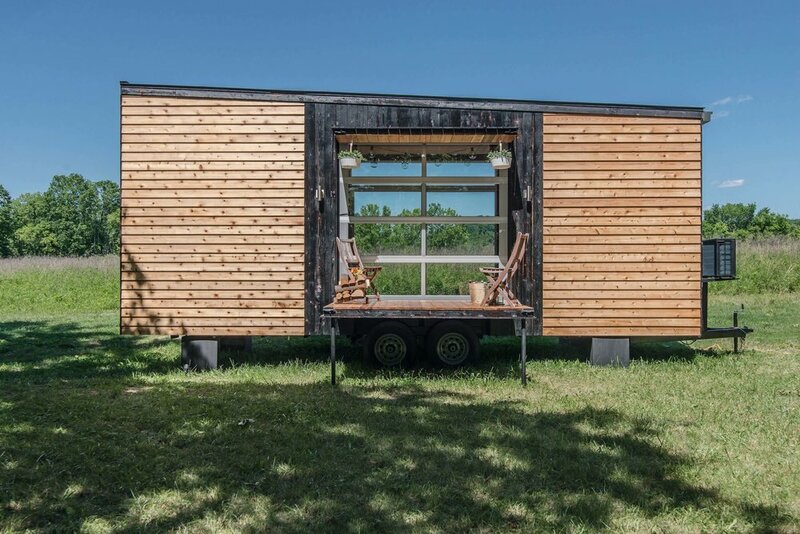 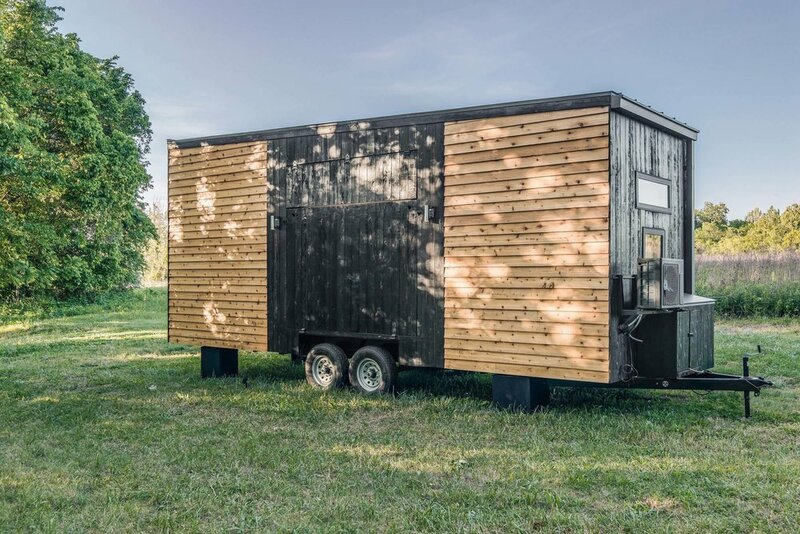 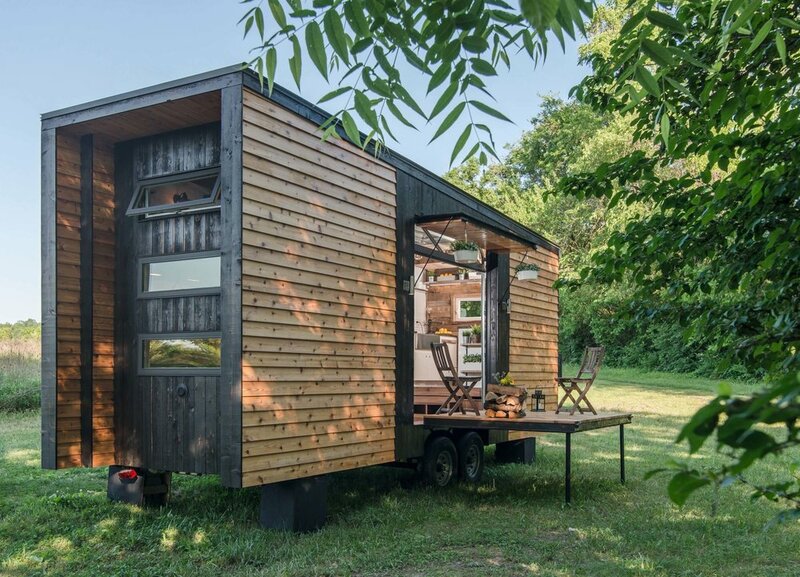 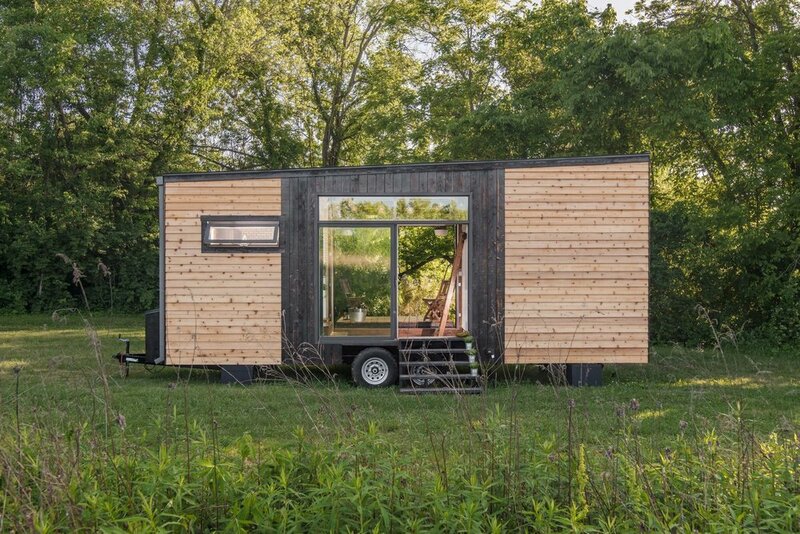 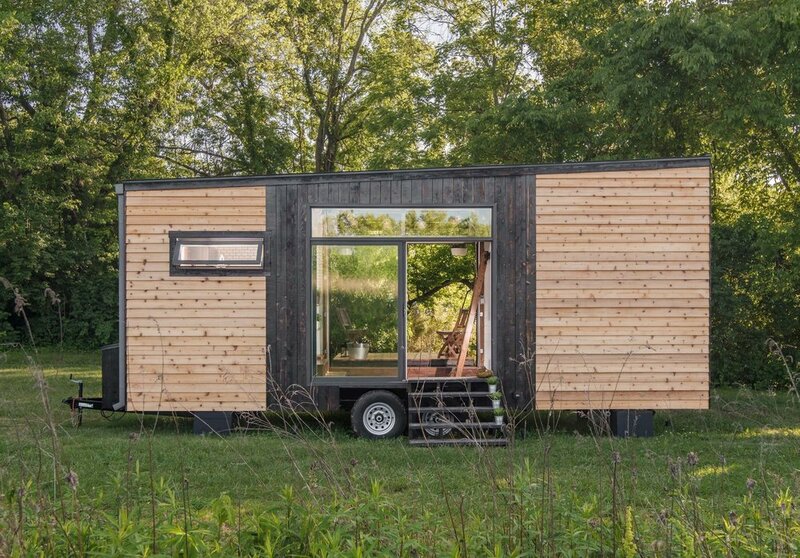 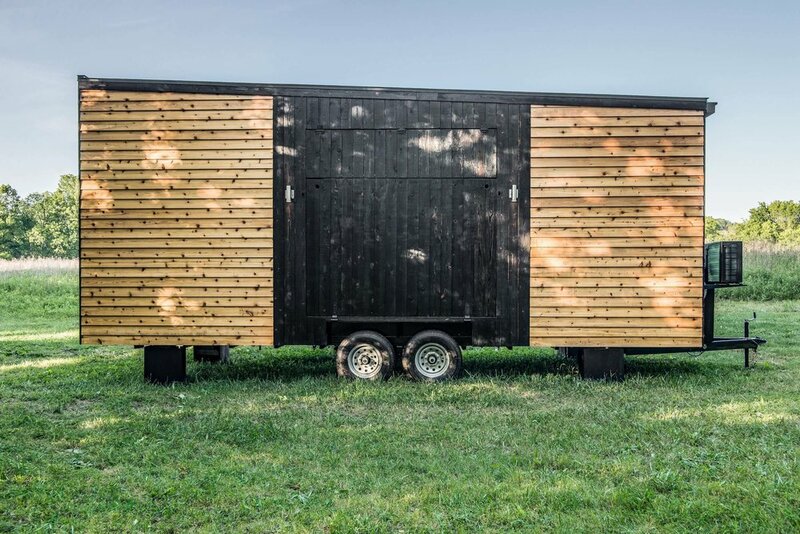 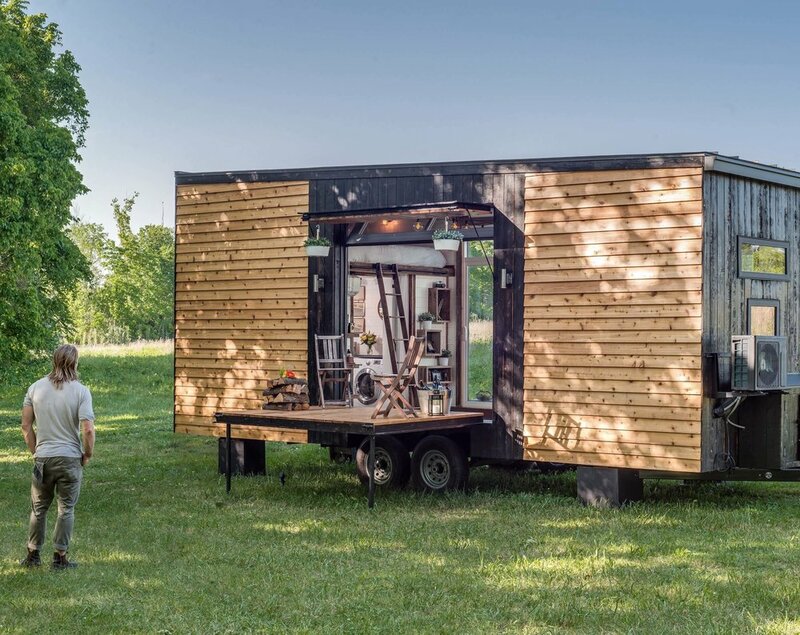 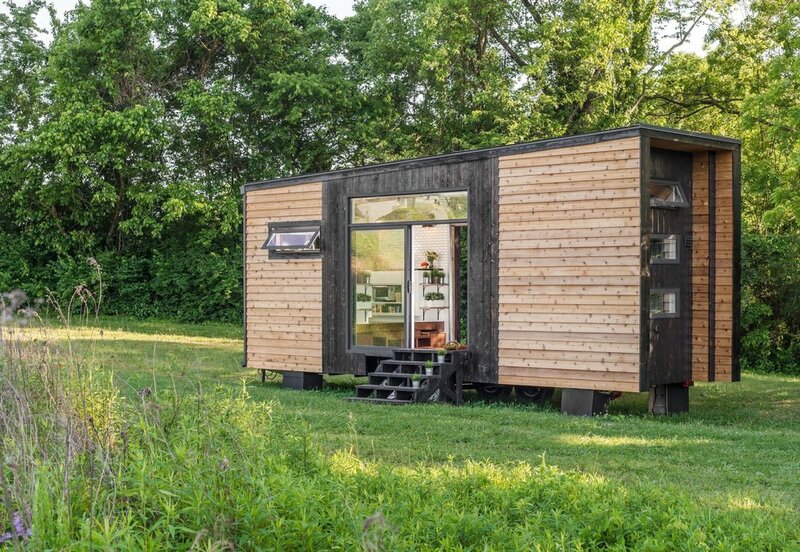 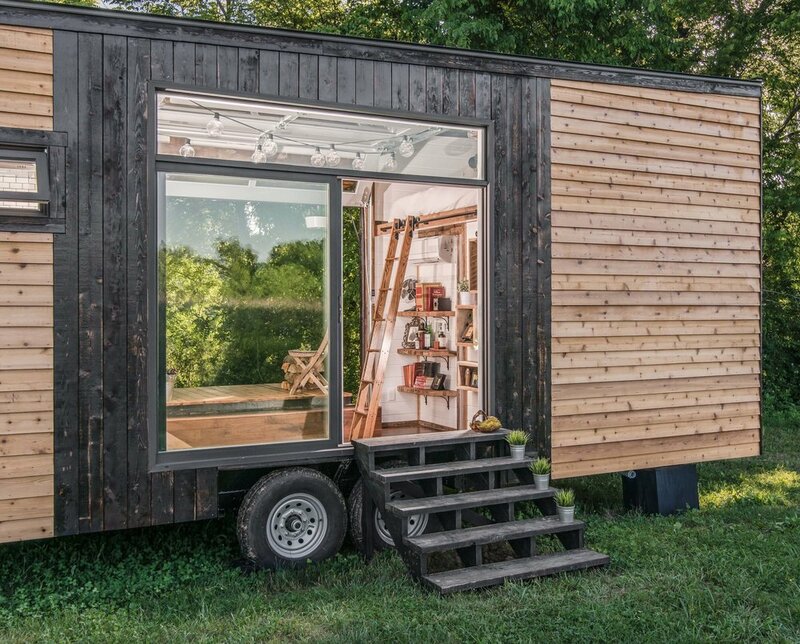 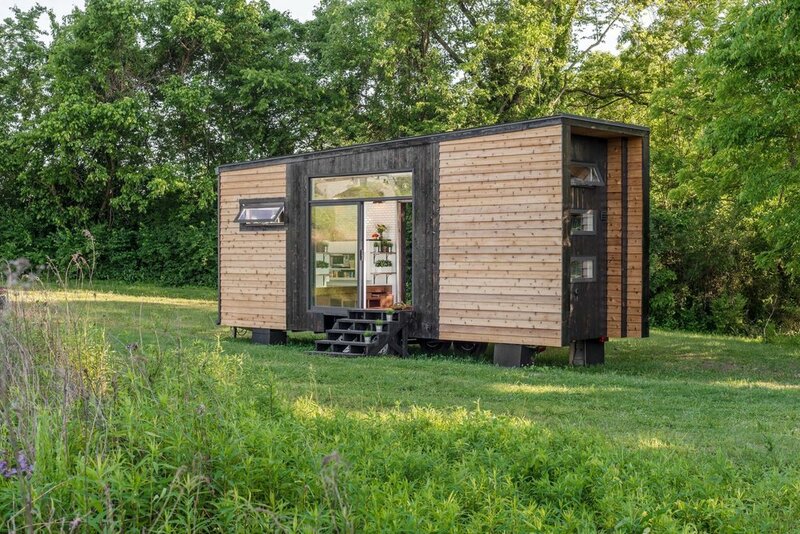 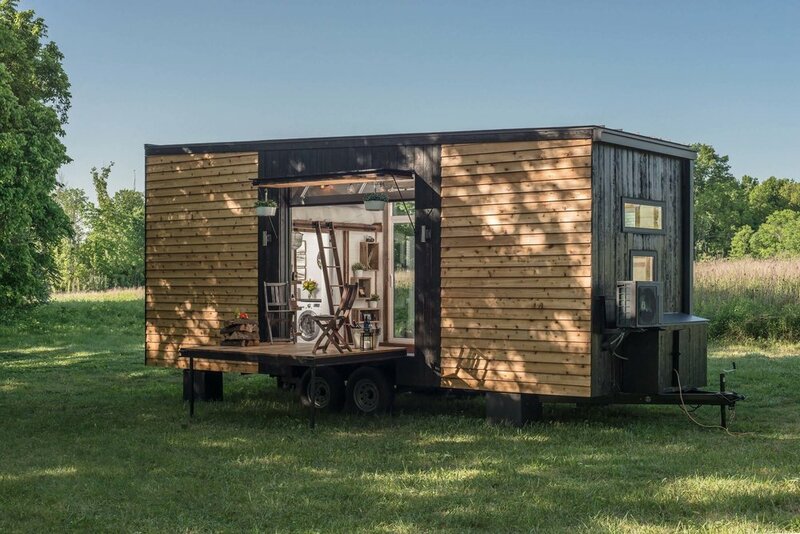 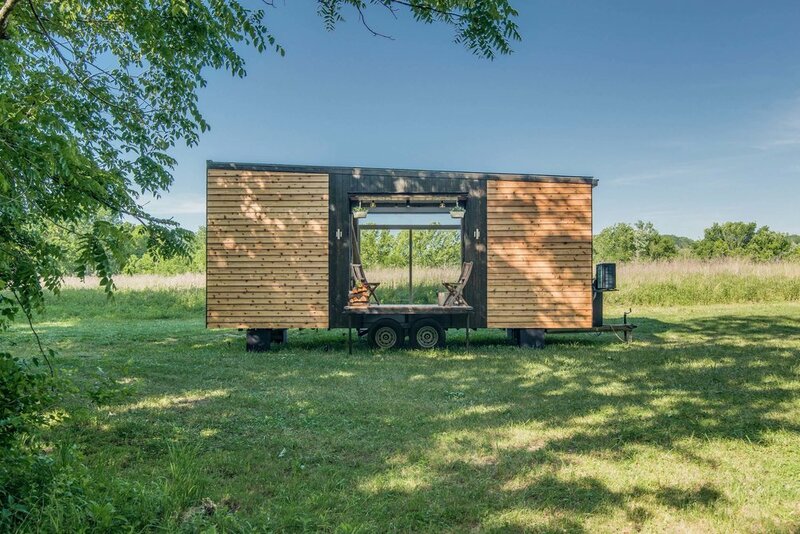 The Alpha Tiny House. 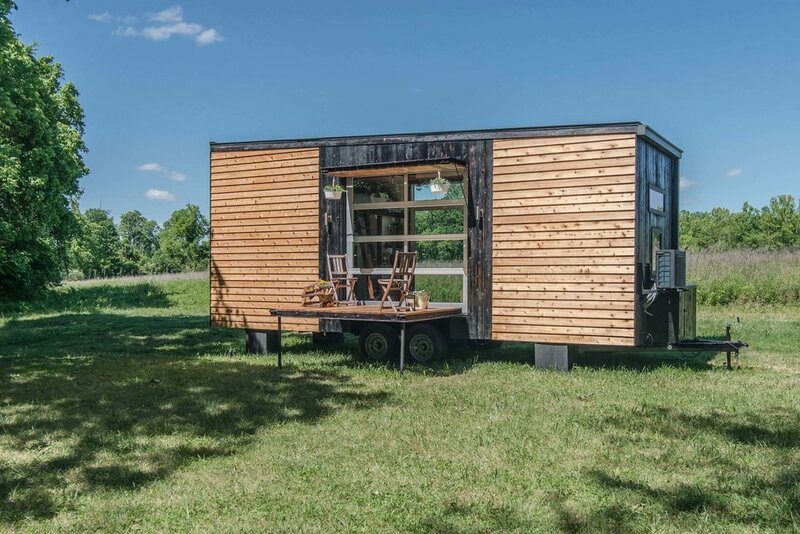 Our original, innovative, versatile house that proves a tiny house doesn't mean compromising the amenities and functionalities of a full size home. 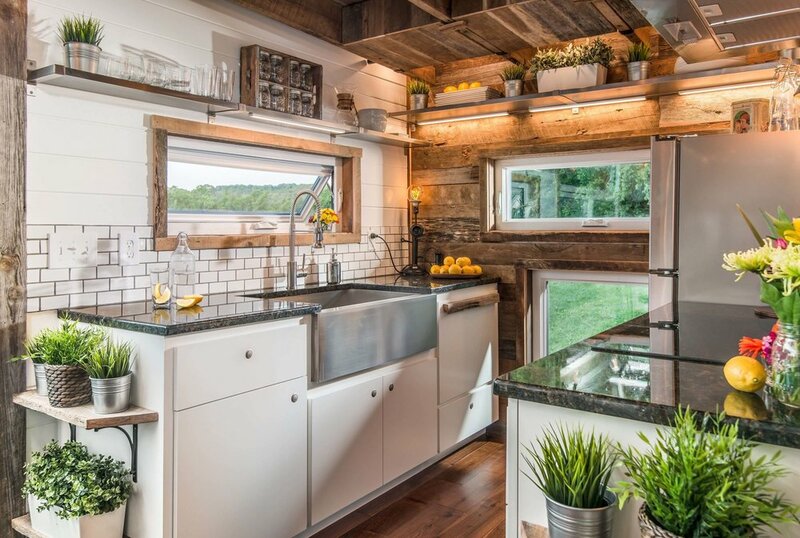 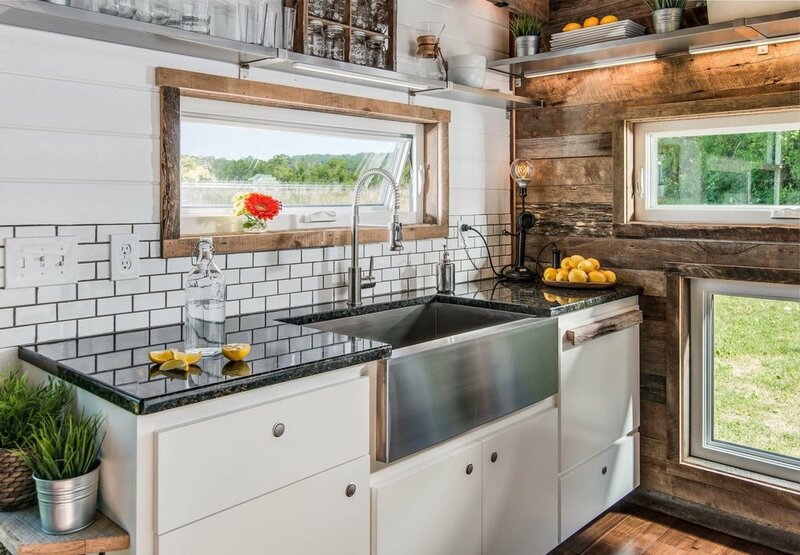 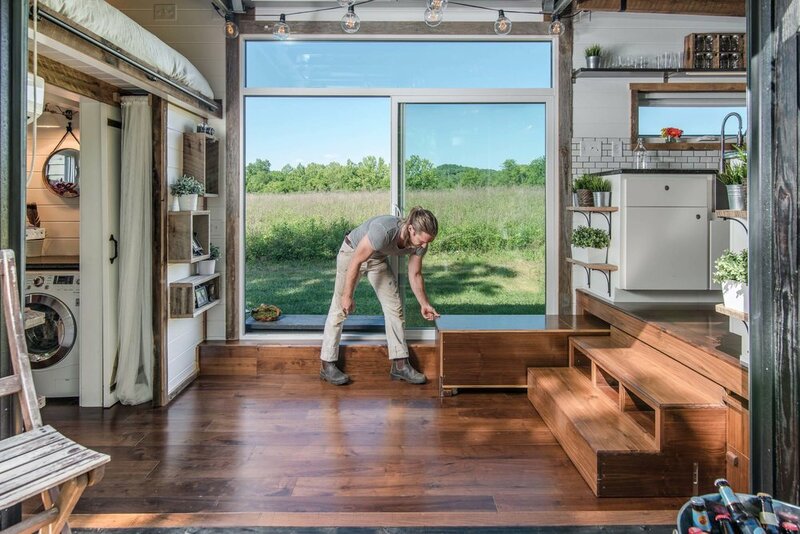 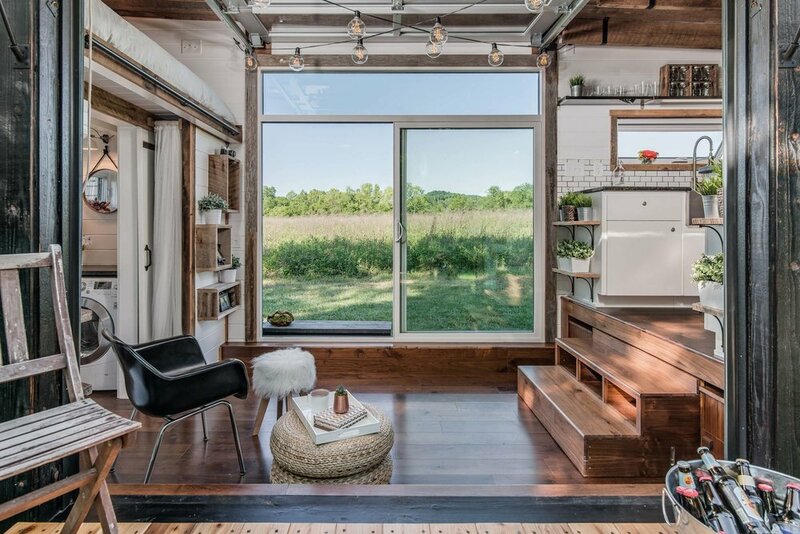 Its multifunctional furniture, clever storage, and utilization of natural light combine with a rustic, industrial, chic aesthetic to create a home unlike any other. 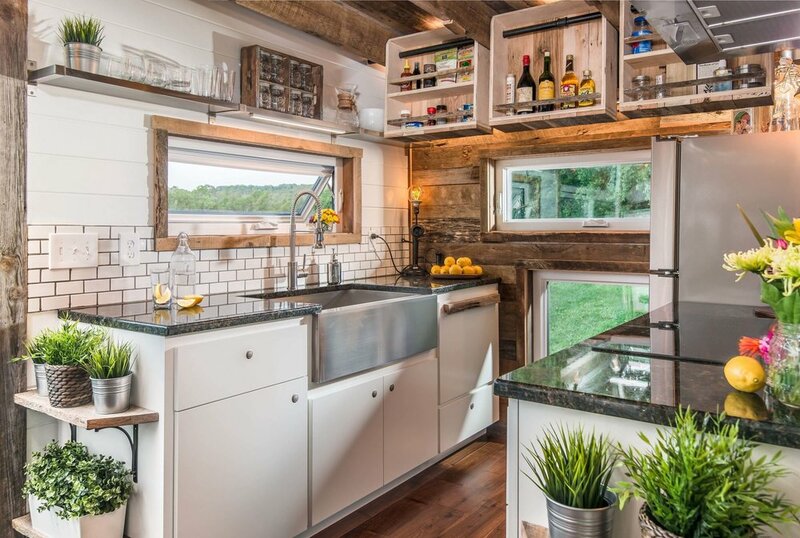 Subscribe to our mailing list to receive the latest & greatest insider info.